Product Picture Specification 1. The edge is wrapped by 1.5mm thick brushed stainless steel, the facade is fire-proof,board and the counter top is made of man-made marble; 2. Panel material and colors are available according to the environment; 3. 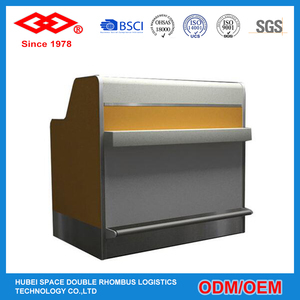 The counter edges could be wrapped by aluminium alloy or polyurethane material. 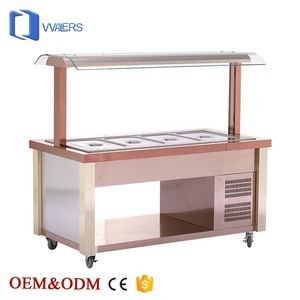 All components are fabricated screw connection, easy to delivery and assemble; Removeable but not easy to move at random; Important apparatus could keep in the drawers and cabinets, the fire-proof board can be opened; Electrics, patch board, can be mounted according to need. Product Function 1. 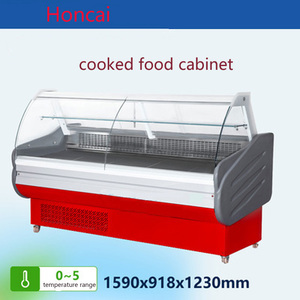 All components are fabricated screw connection, easy to delivery and assemble; 2. Removeable but not easy to move at random; 3. 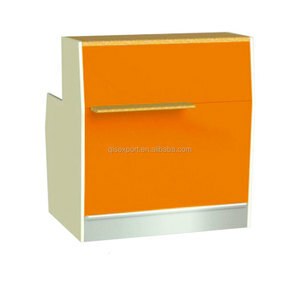 Important apparatus could keep in the drawers and cabinets, the fire-proof board can be opened; 4. Electrics, patch board, PC and other office facility could be mounted according to needs. 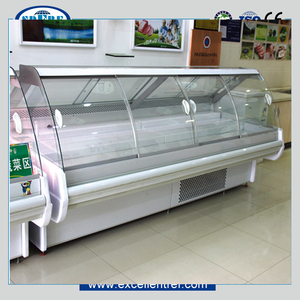 Shandong Excellent Refrigeration Equipment Co., Ltd.
Foshan Xvzhong Furniture Co., Ltd.
Ningbo SIS Equipment Co., Ltd.
Guangzhou Glead Kitchen Equipment Co., Ltd.
Commercial Glass Door refrigerated display food service counters \ Product Feature 1.New style struture,deluxe and beautiful,easy to use. 2.Energy saving and enviroment friendly,intorduce advanced technology with low noise. 4.Suitable refrigerant for the protection of environment R134a or R404A. Quanzhou Unique Furniture Co., Ltd.
Shenzhen Shinystone Technology Co., Ltd.
and customer company logo are printed on cartons surface. Under any circumstance, we will take well packed products pictures before shipping. So if any damage on products, please take pictures for us. Guangzhou Worldstone Building Materials Co., Ltd.
Opaly Composite Materials (Shenzhen) Co., Ltd.
And we accept all inspection for all products . We can offer free sample block for testing the quality. 7. Do you have any certificates9 Yes. 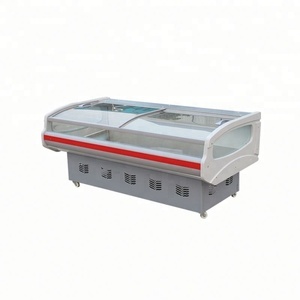 Alibaba.com offers 5,752 commercial service counter products. 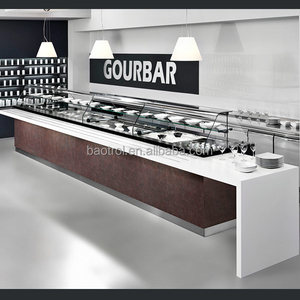 About 25% of these are reception desks, 5% are display racks, and 1% are counters. 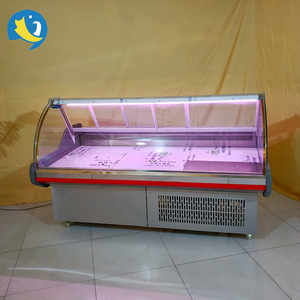 A wide variety of commercial service counter options are available to you, such as wood, metal, and glass. You can also choose from free samples, paid samples. 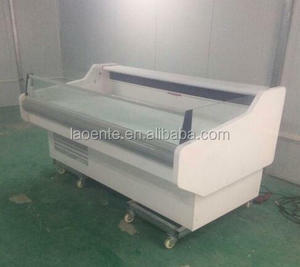 There are 5,764 commercial service counter suppliers, mainly located in Asia. The top supplying countries are China (Mainland), India, and Hong Kong, which supply 99%, 1%, and 1% of commercial service counter respectively. 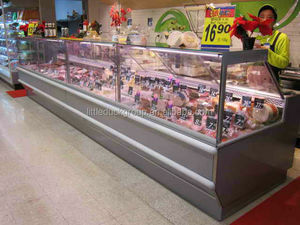 Commercial service counter products are most popular in North America, Western Europe, and Domestic Market. You can ensure product safety by selecting from certified suppliers, including 635 with ISO9001, 473 with Other, and 274 with ISO14001 certification.